October is Breast Cancer Awareness Month — the perfect time to give blood or platelets to support cancer patients and others. Anna Gwinnup, a loving wife, mother and grandmother, was diagnosed with stage 1 breast cancer in September 2017. Within weeks, it advanced to stage 2, forcing her to undergo a double mastectomy, chemotherapy and multiple surgeries, which required blood products. Though she was a blood donor prior to her diagnosis, Gwinnup now has a new passion for the cause. “I want to raise awareness about the need for blood to treat cancer,” she said. 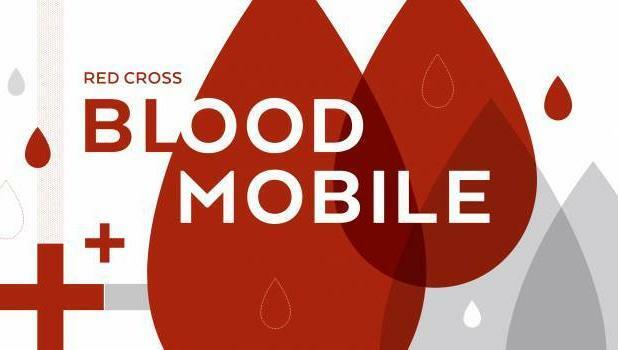 Upcoming blood donation opportunities in Brown County this month are in Springfield from noon to 5 p.m. Monday, Oct. 22, at St. John Lutheran Home, 201 S. County Road 5; in New Ulm from noon to 6 p.m. Friday, Oct. 26 at Family Video, 711 N. Broadway St.; and in Sleepy Eye from 9 a.m. to 3 p.m. Wednesday, Oct. 31, at the Sleepy Eye Medical Center, 400 4th Ave. NW. See your hometown news in this week's issue of the Springfield Advance-Press.